The estimated runtime for each cup is 2-3 weeks, including the pre-season qualifier, so as to better simulate the rigors of professional gaming, keeping the games, and therefore the pressure, going. For more details, as well as to sign your team up for the qualifiers, make sure to visit the NXT Evo Dota 2 SEA official site here. 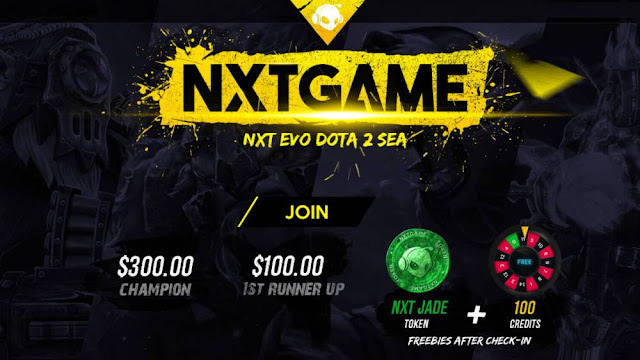 Alongside the Mineski Infinity VizMin Dota 2 Circuit, NXT Evo looks to function as a minor league that prepares players for entry into the big leagues, such as the Mineski Pro-Gaming League – something that was alluded to when this season of the MPGL was revealed in March.